Gemma Chan, who was recently unveiled as the face of Kurt Geiger’s Spring 2019 campaign, was on hand to help St. Regis open their new hotel in Hong Kong on Sunday (April 14). The golden moment needed a occasion dress that would leave a lasting impression, and this Huishan Zhang Fall 2019 dress does just that. Aside from the quilted pattern sequins, I’m left in awe by the abounding volume of feathers, which aren’t just a trim, they dance across this piece to ensure a jaw-dropping entrance. 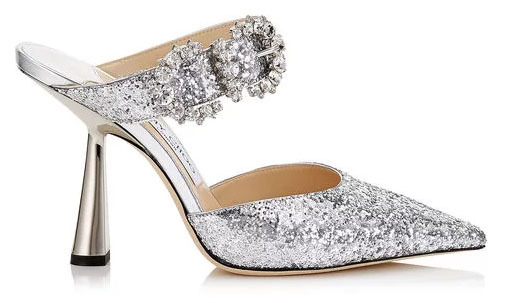 Jimmy Choo ‘Smokey’ pumps completed her look.